Those born in the year of the Pig tend to be very social and outgoing and 2015 is a year to use those traits to your advantage. Your social connections will be a big help to you in the Year of the Sheep and will open several new doors. For the Pig, 2015 will be all about networking and letting their natural outgoing tendencies work for them. This year will be all about the social connections. The Pig is a natural at making friends and in 2015 that quality will be one of your biggest assets. 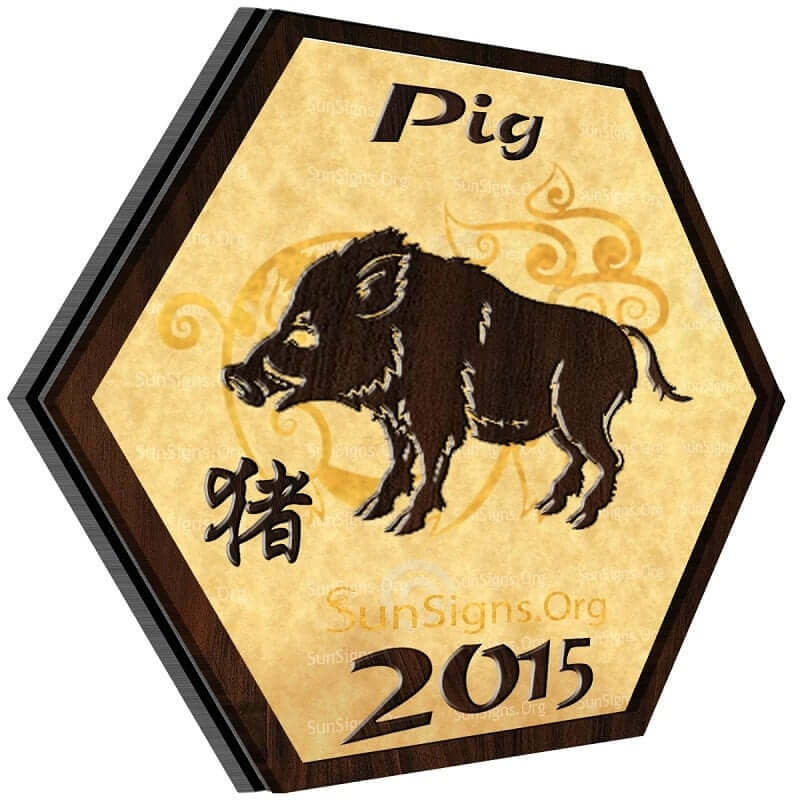 The 2015 Pig zodiac predictions show that this is a year that could bring fantastic opportunity. You just have to open the door and make the right connections. You will reach a new level of happiness and understanding by making the most out of your outgoing nature. For those born in the Pig year, the Year of the Green Wood Sheep will be a year of personal connections. It’s a time to network and to let your natural friendliness work for you. This is a good time to shine. Also get your latest 2016 Chinese horoscopes. In your romantic relationships, you tend to be an idealist Pig, but in the Year of the Sheep you will find yourself being more practical. You will separate the dream from the reality and come away with a better understanding of yourself and the people in your life. You may find that your love relationships are being tested because of this, but if it’s meant to be it will survive this test and come out stronger than ever. If it’s not, well, it’s better to know and accept it than to keep fighting for something that isn’t working. For the Pig animal sign, 2015 will be an important time to network. Use your natural charisma to your advantage and make new connections that will open up new opportunities for you. You like to feel appreciated. This year, you should start getting the recognition you feel that you deserve. This is the time to go after what you want, career-wise. If you want a promotion or if you need a change, start putting yourself out there and make sure to make the most out of your connections, and if you do there should be a big pay-off. Pigs, 2015 should be a good year for you financially. You may find that this is the time where your investments pay off or you may come into money from an unexpected source. You’ve been careful with money the last few years and it’s paying off. While it’s never a good idea to be reckless with money, you should find yourself in a position where you can splurge a little bit predict the Pig astrology 2015 forecasts. Physical activity is a must for the Pig zodiac sign in 2015. Gymming, running and swimming will help you lose that extra fat that you have put on last year. Maintain a healthy diet to stay fit. People born in the Year of the Pig are naturally charismatic. People tend to be drawn to you; that will be truer than ever this year. You will find making new friends come naturally to you in 2015. Meeting new people also brings new opportunities and experiences into your life. You are a social butterfly at heart and this year that will be one of your best assets. The Chinese yearly horoscopes for 2015 forecast, that this is the time to think about your dreams, Pig, and try to put them into reality. You have the resources to bring your dreams to life you just have to work at it. Maybe take a course or pick up a new hobby or start going to the gym, whatever you need to do to be ready to make your dream come true, this is the time to do it. 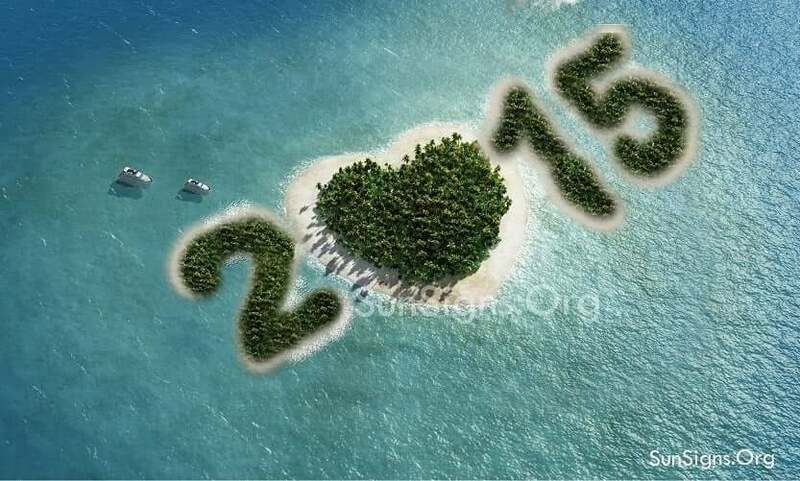 2015 is a great year for travel for you Pig. Set aside a few weeks and take that long holiday you’ve always been dreaming about. The break will do you good and so will the change of scenery and who knows who you might meet or what opportunities might arise.